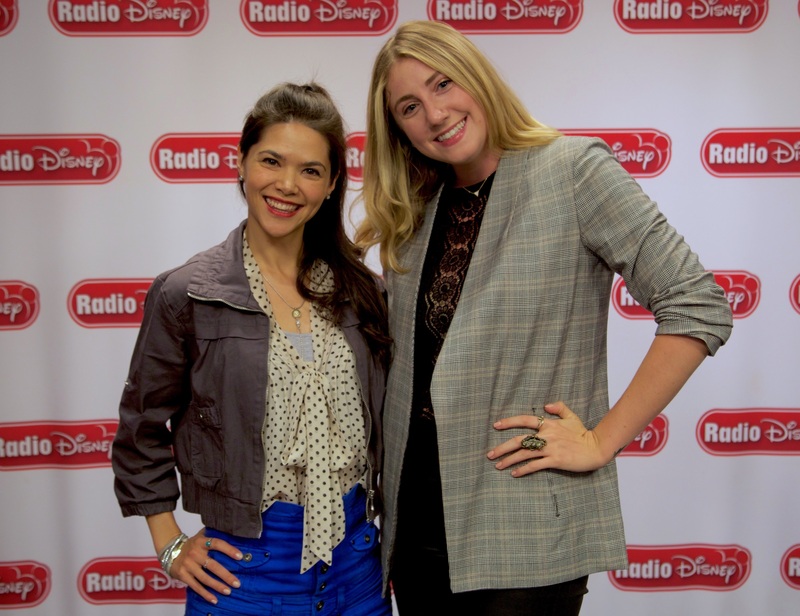 Tonight on Fearless Everyday I have Disney Channel star Lilan Bowden who stars in the hit Disney Channel show Andi Mack! She stopped by to talk to me about social media, bullying and rejection. As an actress Lilan deals with rejection quite often, and rejection is something I talk about openly on all of my platforms because everyone should understand that working in this industry isn’t easy! It takes confidence, strength and a strong support system. TONIGHT I’ll be in the studio taking calls from you guys from 9 PM PST- 10 PM, so call in and tell me how you were fearless for a chance to make it into an upcoming Fearless Everyday episode! The phone number is 1-877-870-5678!